As marketers, we know it can be a tall task to prove the ROI on your marketing investment, especially to your boss. With traditional outbound marketing tactics - like print ads, TV spots, sponsorships, billboards, etc. - it becomes increasingly more challenging. How do you prove (with absolute certainty) that the customer you just closed saw your TV commercial, went to your website, contacted your sales team, and eventually become a customer? Honestly, we wish you luck. We struggled with this for years. Not only for our internal marketing, but showing our clients (and our client's bosses) that marketing does show a positive return on investment. Which is why as we learned more and more about inbound marketing, we quickly realized it was a game changer for the industry. Now, we have the ability to show, with absolute certainty, that the customer we just closed came from our marketing + sales efforts. That's pretty powerful, isn't it? 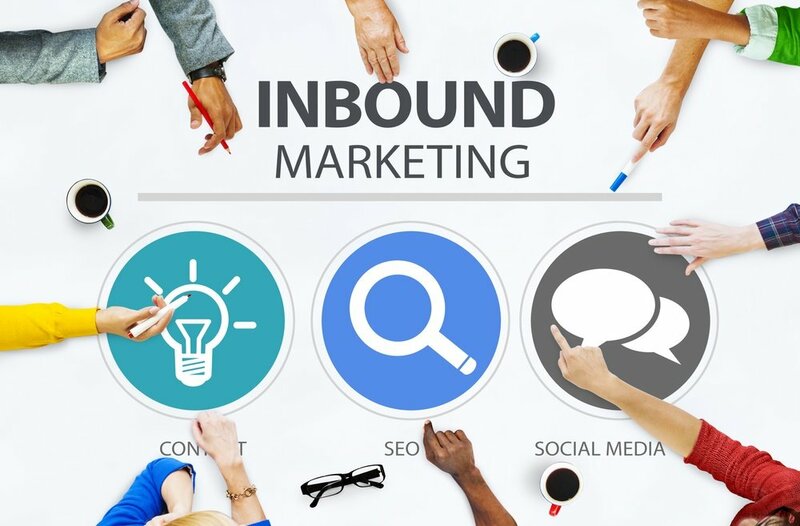 And now a question for you: are you ready to maximize ROI with inbound marketing? We're ready to show you how!